Last fall, I had the opportunity to travel to Belize to participate in the Belize Raptor Research Institute Cattle Landing Hawk Watch. Through this experience, I met count leader Victor Bonilla, who also works for Ya’axche Conservation Trust in Belize. I feel very grateful to have met Victor, and I learned a lot about the local raptors in Belize from both him and assistant count leader, Isael Mai. Victor spends a lot of time outdoors for work as a ranger for Ya’axche, and while cleaning trails in the Golden Stream Corridor Preserve (owned and manage by Ya’axche), he came across something that most people will never have the opportunity to see in there entire lives; a baby Baird’s tapir!!!!! 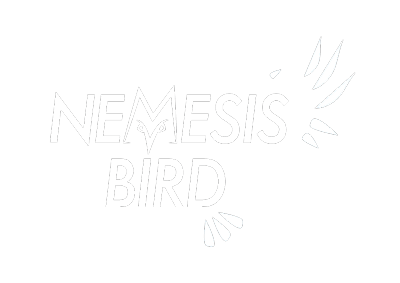 Victor was happy to share the photos with Nemesis Bird! Baird’s tapir is the national mammal of Belize. They are also the largest land mammal in Central America. Check out these tracks of an adult tapir we came across while out and about in the forests near Cattle Landing, Belize! Tapirs have four toes on their front feet and three toes on their back, making field ID of their tracks fairly simple. Tapirs are herbivorous and use their long snouts to strip vegetation from bushes and trees. Tapirs also love water, as this baby tapir demonstrated! Tapirs are hunted in the wild by crocodiles and jaguars, but the biggest threat to their population is illegal poaching by humans, on top of habitat destruction. Read more about Victor’s work with Ya’axche Conservation Trust protecting the sensitive lands and species of Belize here: Ya’axche Conservation Trust. Thanks again, Victor, for sharing these excellent photos!